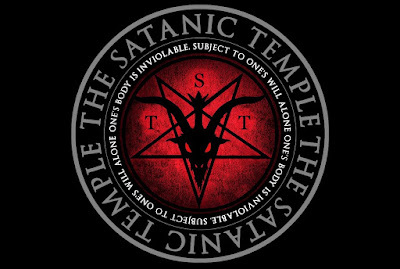 I don't know much about Satanism - certainly your discussion here went beyond my meager knowledge - but I remember the first time I read an interview with Anton LaVey. I was expecting something akin to an ode to evil and instead ended up reading what sounded a lot like... humanism, basically. I grew up thinking that it was about cartoonish metal lyrics. Harry: Yes, I always forget about the metal-music connection, though that too seems to be a big influence on the general public's image of Satanism. I'm not a fan of most metal, but there is some good music with a Satanic spirit. That's the kind of thing I meant by "the liberating feeling of reading them for the first time". LaVey's ideology also included some Ayn-Rand-ish elitist and contempt-for-the-weak views, and over time his organization became dominated by openly fascist elements, turning it into the antithesis of the original anti-authoritarian philosophy, and causing me to lose interest. 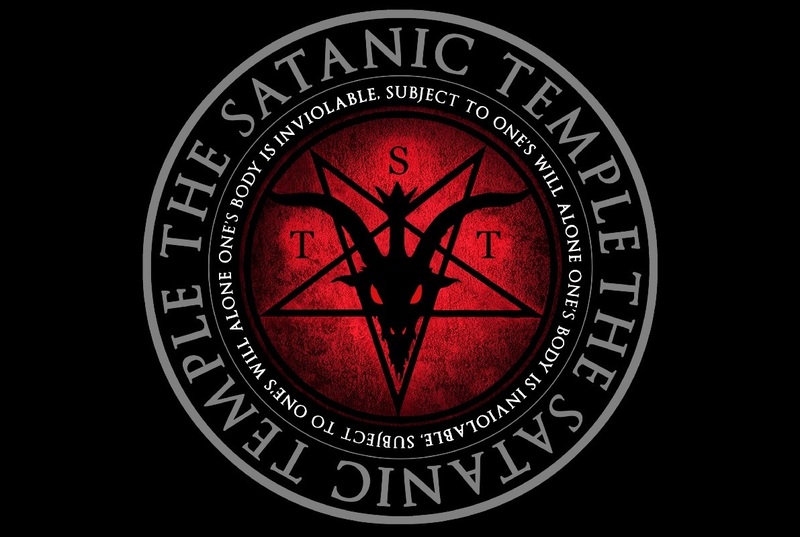 The Satanic Temple seems in no danger of going off down that dead end. I'm baffled! You wrote, "A lot of it does resemble humanism. The Satanic aspect comes through more clearly in things like this: "Hate your enemies with a whole heart, and if a man smite you on one cheek, SMASH him on the other! ; smite him hip and thigh, for self-preservation is the highest law! He who turns the other cheek is a cowardly dog! (Infernal Diatribe III:7-8)"
Sounds very ANTI-humanistic. Selfishness, violating others, revenge, hate, etc. aren't "humanistic." however I do recall that it was a very anti-humanistic book, filled with very selfish views. We obviously have very different understanding of what "humanism" is. I basically go by the Humanist Manifesto III. Obviously I meant: "A lot of it [such as the aspects Harry was referring to] does resemble humanism. The Satanic aspect [as opposed to the humanistic aspect] comes through more clearly in....."
Especially since I emphasized in the post itself that Satanism is different from humanism. But I suppose it's possible to misunderstand anything if one tries hard enough.